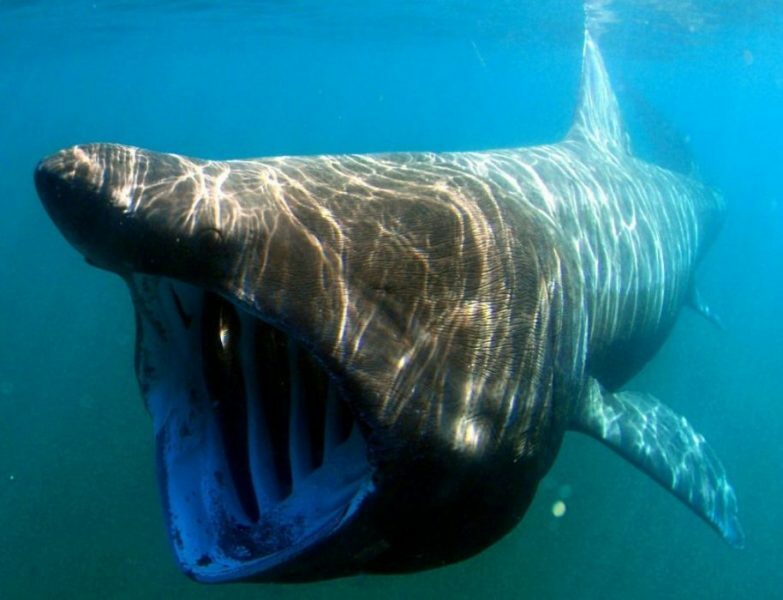 Save Scottish Seas guest blogger Esther Brooker, Marine Policy Officer at WWF Scotland, dives down to uncover ocean fronts and the important role they play in our seas. So what is a front? The water in our oceans and seas is very variable. In different areas they have different characteristics, such as temperature, salinity (the level of salt dissolved in the water), and even the speed at which it flows. Where two masses of water with different characteristics meet, a ‘front’ is formed along the boundary. The front causes pressure changes to the water along this boundary, which can result in nutrients being brought up to the surface. The increased nutrients in shallower waters enriches the growth of phytoplankton (microscopic floating plants), which benefits the whole food web (see box). Fronts are often very seasonal in their presence and behaviour, and may change with different temperatures (e.g. through the summer). Fronts often attract a diverse number of species to them because of the increased productivity and greater food supply. However, they also affect other ocean processes, from the distribution of nutrients to other areas to influencing the climate. Fronts are also important in economic terms, as these highly productive areas help to support fish stocks by providing a plentiful food source for young and adult fish alike – and seafood is Scotland’s second largest export! We think that fronts should be managed as a whole system within MPAs to ensure that the species that rely on it are also protected. Read more at Save Scottish Seas.